The people that I know who enjoy collecting coins have an interest in U. S. history. I enjoy learning their shared information. 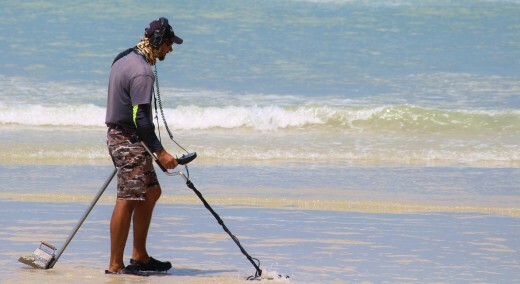 There are thousands of coins and dozens of types of coins to collect. First, get a coin book as this is the least expensive method of shopping and acquiring knowledge. Perhaps someone has inspired you with ideas or has given you a coin gift, or perhaps you inherited a collection. Join a local coin collecting club. Members enjoy sharing their knowledge and experiences. If possible, answer the question as to why you want to collect coins and why you wish to collect a particular type of coin. Your motivation and decision will start a collection which will be ongoing for many years. Regardless of your reason for collecting it is always in the back of an individual’s mind that the coins will be worth a great deal of money someday. Each coin which you collect will be a learning experience. Much knowledge will be acquired and can be used for hobby reasons or enable you becoming an expert in your collection choice. It has been my understanding that a true coin collection has a specialized consistency. If the coins are just collected haphazardly this is not a collection; it’s just a bunch of coins. Aside from the fun and joy of collecting coins it is also critical that you gain knowledge and know the financial value of the individual coins and the value of a completed collection. Keep up to date with reliable organizations and coin dealers. Never purchase a coin on a whim. .
Today it’s a hobby, tomorrow it’s an investment, and someday it may be part of your retirement portfolio or inheritance gifts to loved ones. There are probably as many reasons as there are people. But these are the most popular answers which I have heard from personal acquaintances who enjoy collecting monies. An interest in history. Many of my friends have either an interest in United States. history or have a strong interest in American politics. The faces, buildings, words, the coin year, and where the coin was minted is important for their collection. I have found that this style of collecting started in their youth. They seemingly have no interest in the monetary value. They love coin collecting and take pride in an exceptional collection. There are those who collect coins as an investment for their retirement or other personal desires. Many have an interest in the artwork. Collect coins for no apparent reason. They just collect because the coins are small and easy to store. Collect coins for the precious metal content. Collect and resell coins. These people have an interest in making profits. Numismatic enthusiasts love this money hobby. 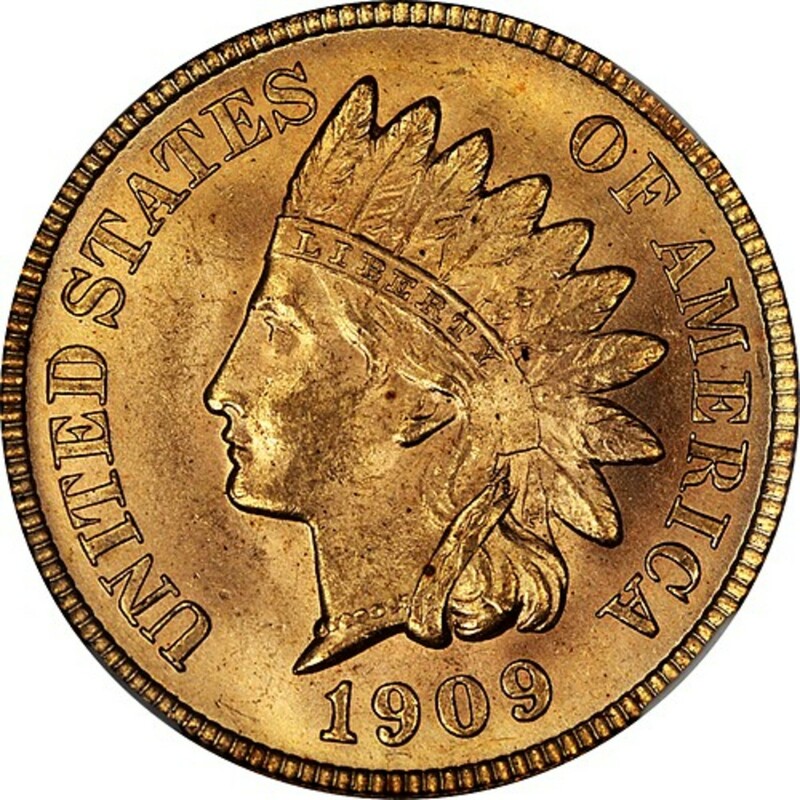 The coin maintains its face value or it can be worth thousands of dollars. Regardless of the reason for collecting. The serious coin collector is possessive of the coin grade. Where do you find coins for your collection? Pocket change from a variety of sources. You can start with pennies, nickels, dimes, quarters or other coin values or paper currency. 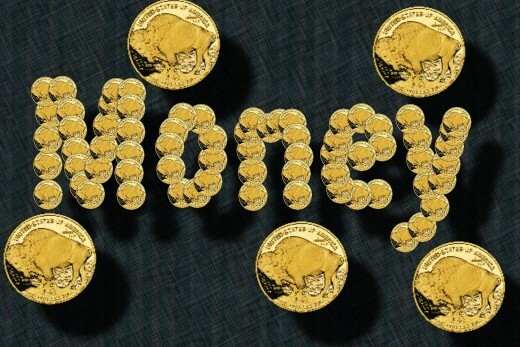 Coins are available in gold, silver and other metals. Gold and silver are expensive but a good investment. Error coins can bring a hefty return rate. 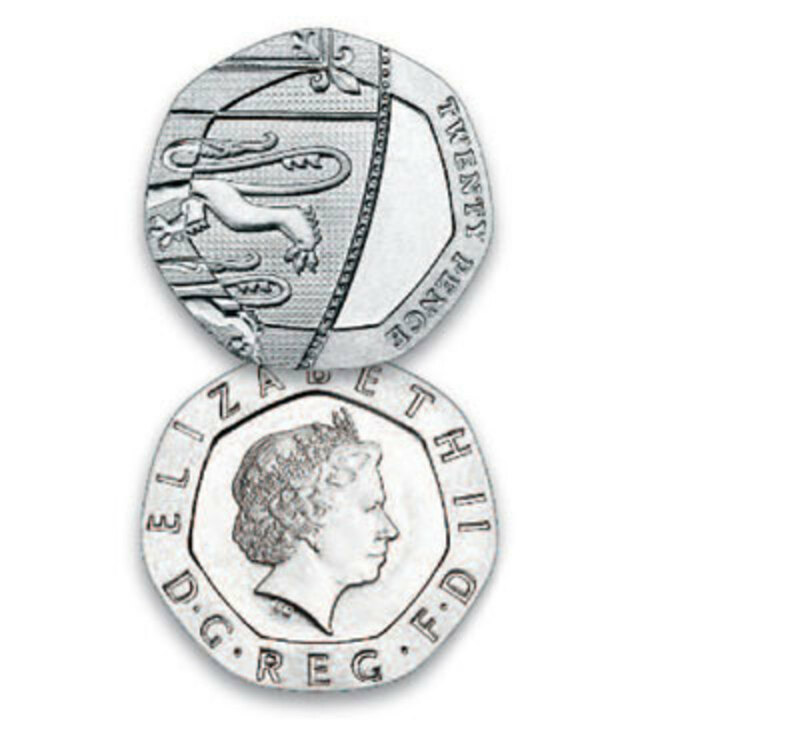 These are coins which have been struck by machinery or people creating an error while the coin is being minted. Errors are few and when these coins slip past government employees during inspection the error is noted by the public. There are books available to help you identify coin errors. 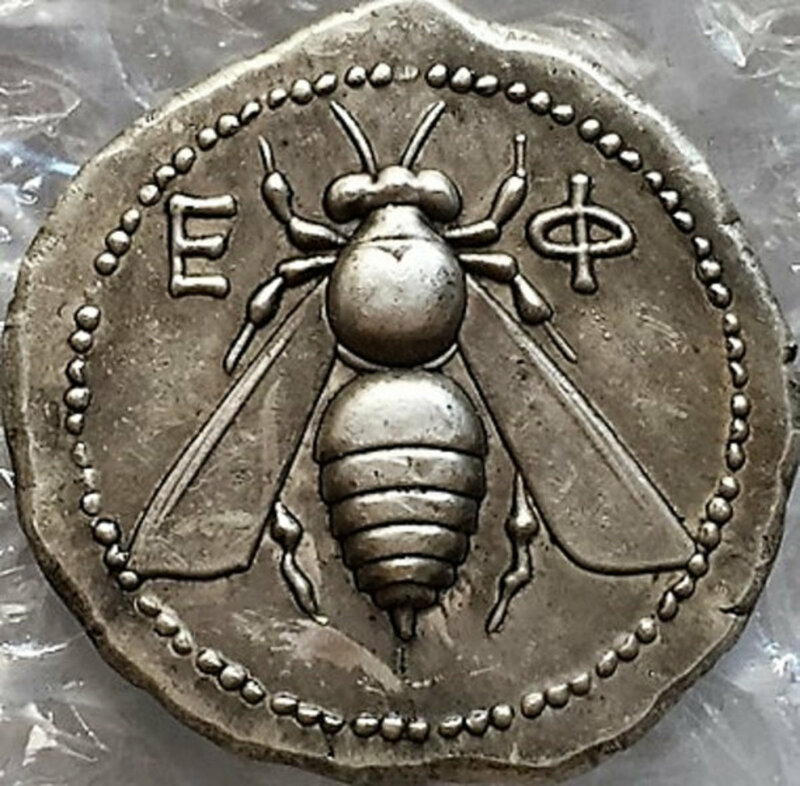 Numismatic enthusiasts are always looking for these types of coins. Numismatic is another name for a coin collector. A coin collector is a person who studies and collects money; coins or paper currency. 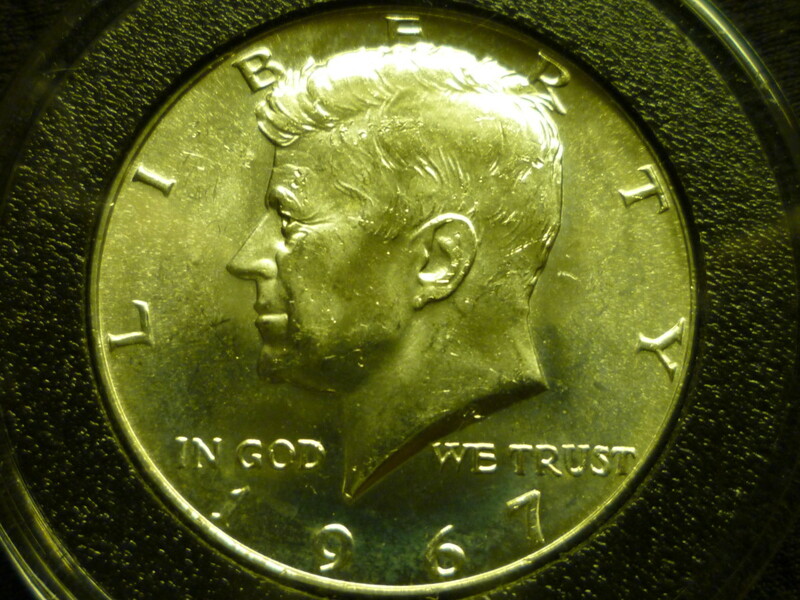 A collector’s coin has more value than the face value of the coin or currency. 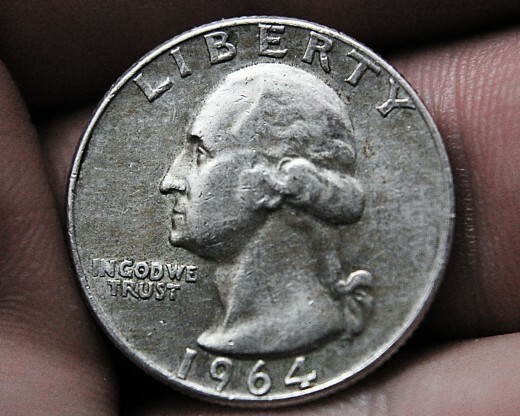 There are three very important things which coin collectors must do. Never wash your coins, they will devalue. Store your coins properly.. Special holders and storage is critical. Have coins graded by a reputable company. Never wash your coins because there is value in the toning. You do not want to remove toning.This is a natural oxidizing process. Always hold a coin by its edge with clean hands and fingers. 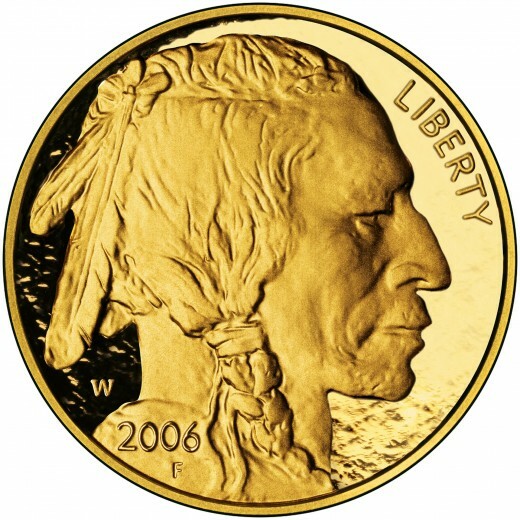 The oil of human skin can be damaging to a coin. 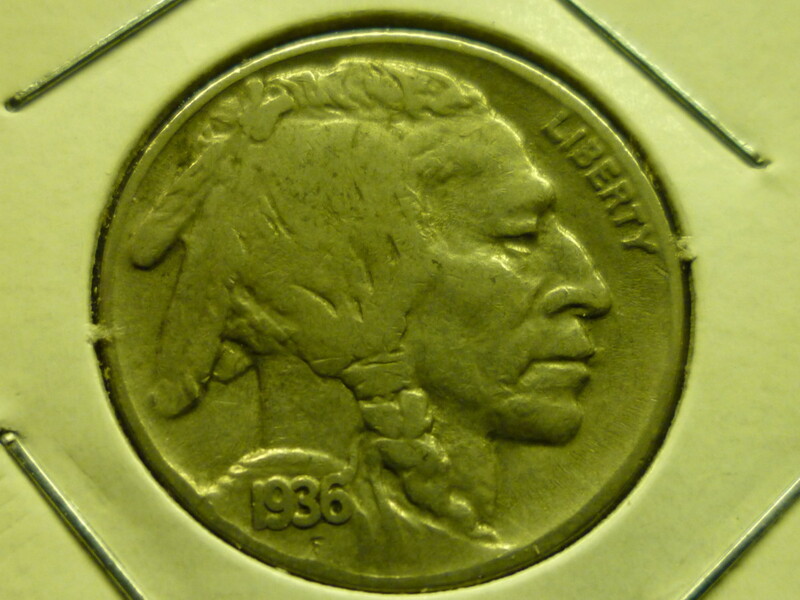 Toning appears in red, orange, blue, or green tinting on a coin. 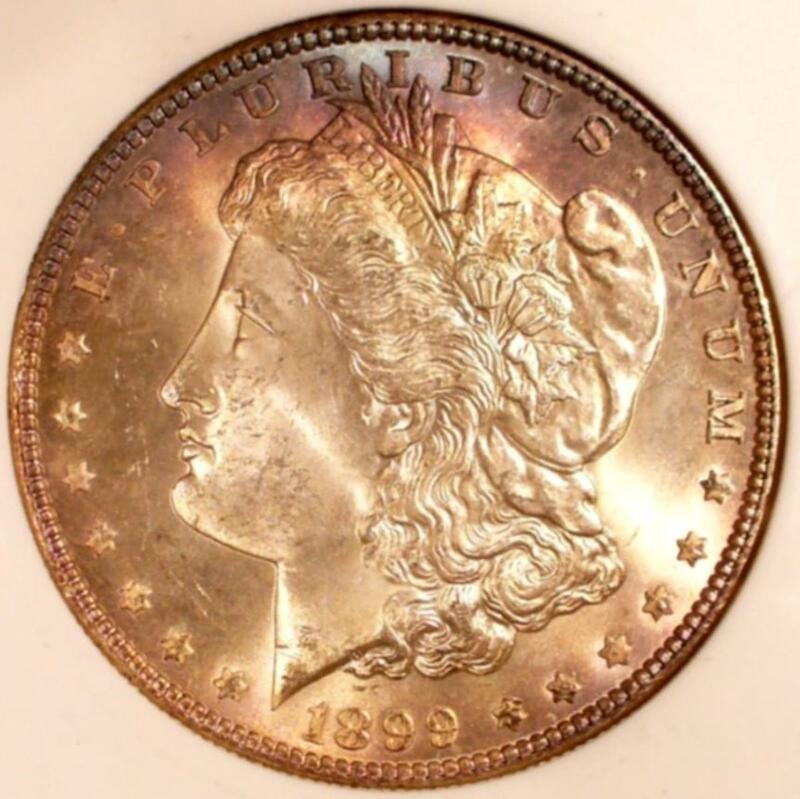 It appears that the monetary value of the coin increases with the intensity of the toning. Store your coins in appropriate holders. These holders may be purchased from dealers. The holders are available in cardboard or plastic. Grading is critical and it will take time to gain knowledge of this system. The grading process helps to determine the monetary value of the coin. Numbers 1-70 are assigned to a coin. Low numbers refer to poor and fair grades. Numbers over 60 start to indicate the different levels of mint condition. My friends and family members who consider themselves serious numismatics get their coins graded at PDGS. Do attend coin shows and similar events. Much can be learned and experienced by attending these programs. This is the most popular question. And this is why knowledge is power. Certifying or grading a coin helps to finite its value. Do You Enjoy Collecting Money? I like collecting coins because it's a financial investment. I enjoy being a numismatic because someday my collection will be worth thousands. I just love collecting money. 3 days ago from Port Harcourt, Rivers State, NIGERIA. Hi, Tricia Deed, my pleasure in reading this informative and interesting article on coin collection. I am a Nigerian, and resident in Nigeria. I once formed the hobby of collecting Nigerian coins. But when these coins were no longer used in monetary exchanges, I just stopped. As a student of history, I know the value coins played. Through coins, I can still recalled or remember sound historical facts about Nigerian History. Now, as coins are no more in circulation, I have ceased. Thanks for sharing and informative and educative subject.